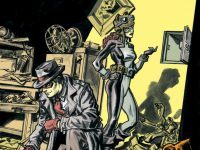 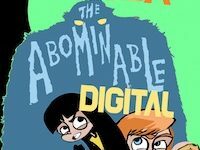 Following in the footsteps of Edison Rex, Amelia Cole and Artful Daggers, the latest hit digital series from MonkeyBrain Comics to be released in good old fashioned print is one of our absolute favourites – Gregg Taylor’s pulp inspired adventure Mask of the Red Panda – which is set to hit the newsstands courtesy of IDW Publishing. 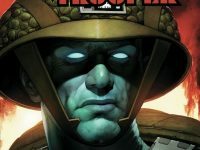 2000AD fans rejoice as the genetically modified G.I., Rogue Trooper is debuting in a whole new series courtesy of IDW Publishing! 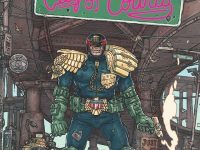 Furthering the relationship started with the successful Judge Dredd series, IDW and Rebellion/2000AD will return to the frontlines of Nu-Earth with whole new IDW Publishing Rogue Trooper series featuring an outstanding creative team! 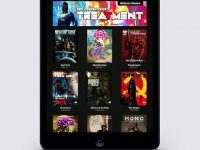 One of the most-buzzed about announcements the week of the San Diego Comic-Con was IDW and Madefire’s partnership to bring the Motion Book treatment to their top properties. 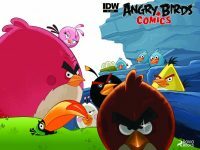 That day has come as IDW brings a trio of their most-popular titles—My Little Pony, Star Trek, and Transformers—to Madefire’s groundbreaking experience from today.